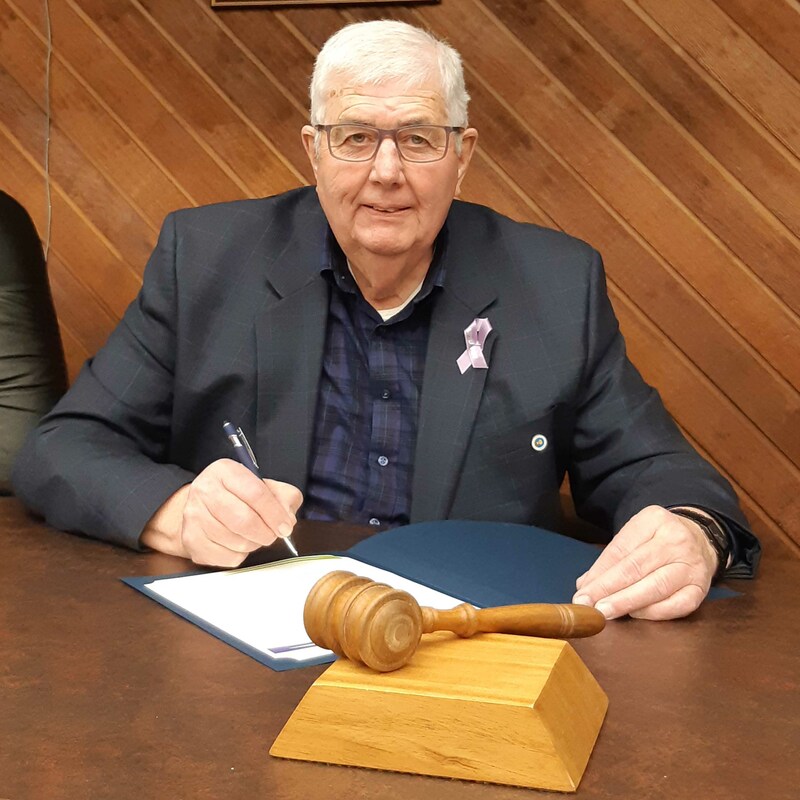 Warden Al Gillis has signed a proclamation recognizing Tuesday, March 26, 2019 as Purple Day in the Municipality of Cumberland. Purple Day is an internationally recognized day to show support, and increase awareness of epilepsy. Epilepsy is one of the most common neurological conditions estimated to affect more than 50 million people worldwide and over 300,000 in Canada alone. Purple Day was founded by 8-year old Cassidy Megan in 2008. Since then, it has grown both nationally and internationally. Purple Day is recognized in over 85 countries around the world.Municipal Councillors shared their support by wearing purple ribbons during the regular council meeting March 20, 2019. Staff will share their support on March 26th by wearing purple. “I encourage everyone to participate in Purple Day next Tuesday,” urged the Warden.